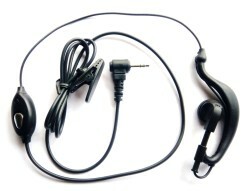 Headset 2.5mm for Uniden, Digitor, Motorola etc. Motorola T5428 / 6200C etc. radios that use the single 2.5mm plug headset. One piece, in-line PTT button & microphone. Earhook earphone for comfortable wearing. Movable & replaceable clothing clip. Breathable soft foam ear pad included. Breathable soft foam ear pads. 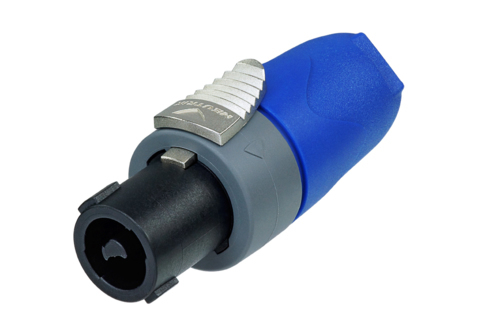 Notify me of updates to Headset 2.5mm for Uniden, Digitor, Motorola etc.